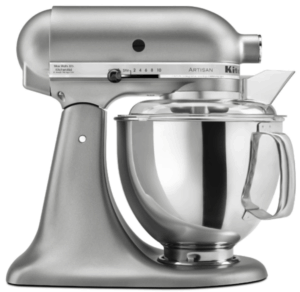 Head on over to Walmart.com to score this KitchenAid Artisan Series 5-Quart Mixer for just $216.67! It's regularly $499.99, so this is an incredible price while it lasts. And, get free shipping or free in-store pickup too!